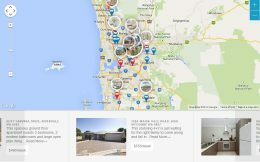 Create a beautiful map showcasing hundreds your listings with a powerful shortcode and over 300 listings on one map… SOLD! 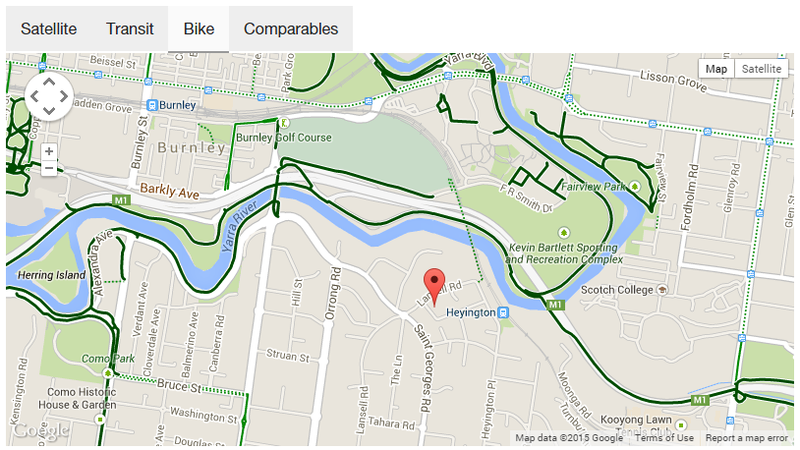 Maps now have tabbed options showing satellite, transit, bike and comparable tab. Add the shortcode in your posts and pages and select your shortcode options much more easily. Using the Snazzy Maps service you can now apply a unique style to your maps. Snazzy Maps has hundreds of pre-defined map styles or you can create your own. Once done just copy the code and save to the Advanced Maps settings and all your maps will have your unique style applied. 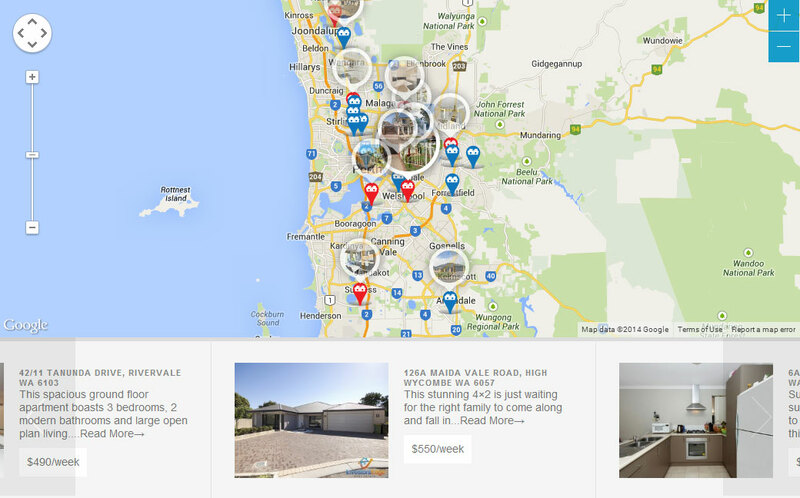 Change the display style to display 100 listings or more at once. Each listing will require coordinates for faster loading. Only show rentals using the slider option and disabled cluster. 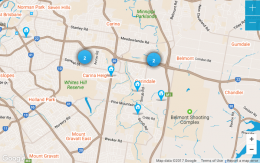 New: Better coordinate generation for listings missing lat/long. New: Adjustable map tab labels. New: Adjustable zoom levels for each map tab. New: Improvements to street view positioning. 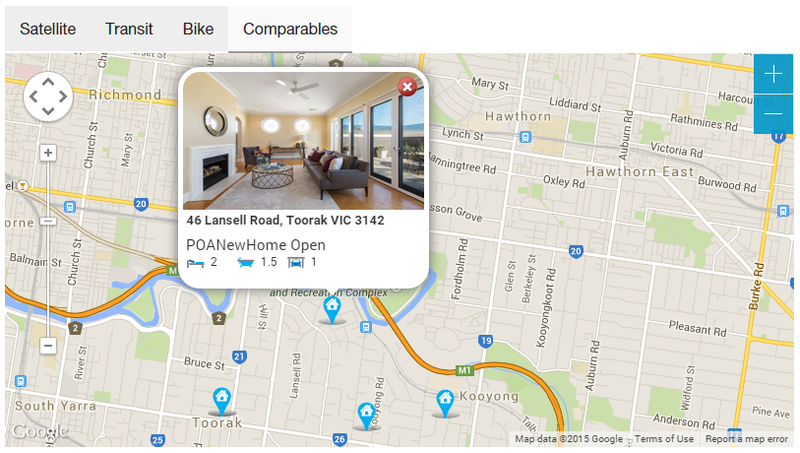 New: Now uses Google Maps API from Easy Property Listings settings. 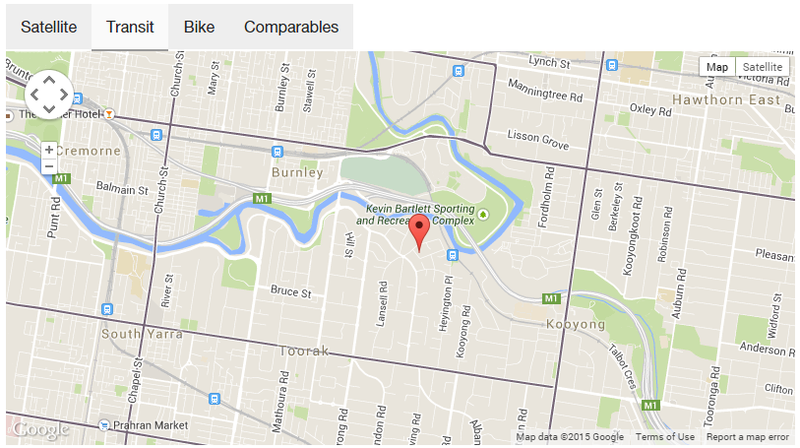 Tweak: Improvements to coordinates on some listings. Tweak: CSS adjustments to map wrapper container. Tweak: Only remove plugin settings if set to uninstall in core settings. Fix: Compatibility for JS map loading. New: Improvements to work with any activated post type or extensions that support address. New: Infobox epl_am_infobox_content filter to adjust the contents of the info box depending on post type. New: Marker epl_am_marker_icon filter to adjust the default marker on maps depending on post type. 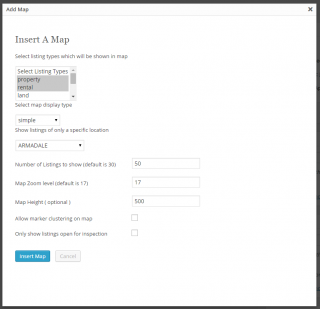 New: Integration with Sliders extension to add slider as the first map tab. Great for a big slider and responsive map. New: Integration with Offices extension. 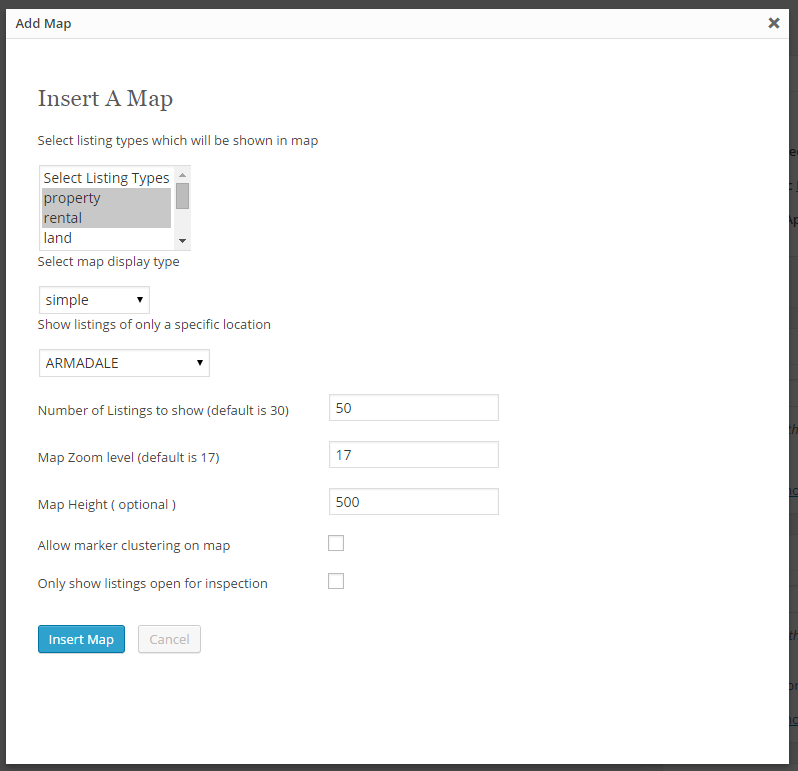 New: Ability to customise map tabs on a per extension basis. When compatible extensions are activated additional settings tabs will appear under the Advanced Maps settings. New: Able to disable mouse scroll on single listings. New: Ability to select which tabs appear on listings. 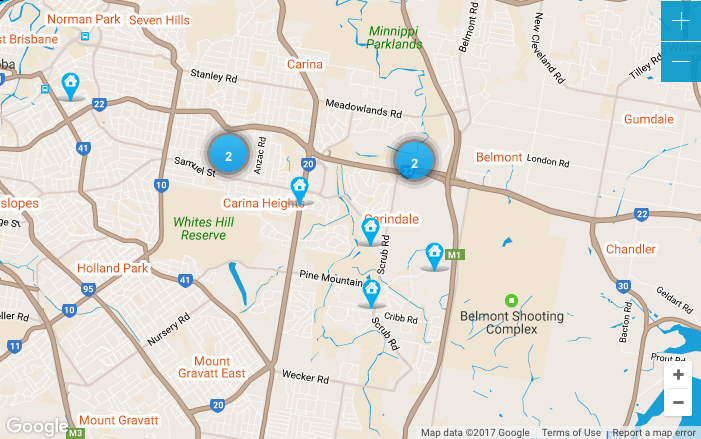 New: Ability to display a single map showing all activated post types and extensions with addresses. Tweak: Adjustments to jQuery and JS for improved street view and map tabs. Tweak: getCenter JS adjusted to setPostion as per Google Maps API. Tweak: Improved map responsive sizing. Tweak: Textdomain improvements for translations. Fix: Location Profile markers corrected. Fix: WordPress 4.3 widget construct compatibility. Fix: Paging issue when map is on a paged archive page. Fix: Status filter in widget and shortcode. Tweak: Map centers correctly on street view tab. Tweak: Cluster set to false default for widget and shortcodes for better theme support. Fix: Map no longer displays withdrawn and off market listings. 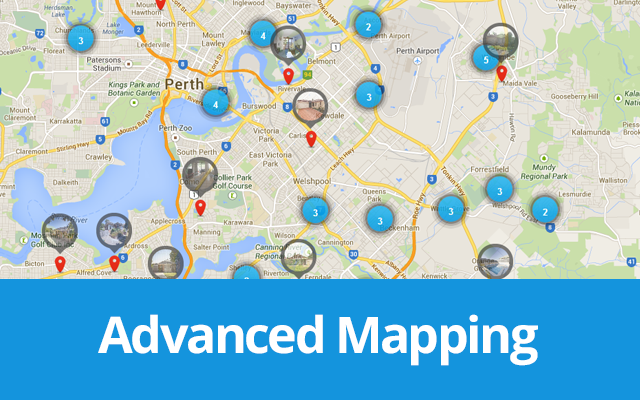 Fix: Advanced maps works correctly with SSL. Tweak: Adjusted infobox shadow and border radius. Tweak: Removed status sticker from infobox. 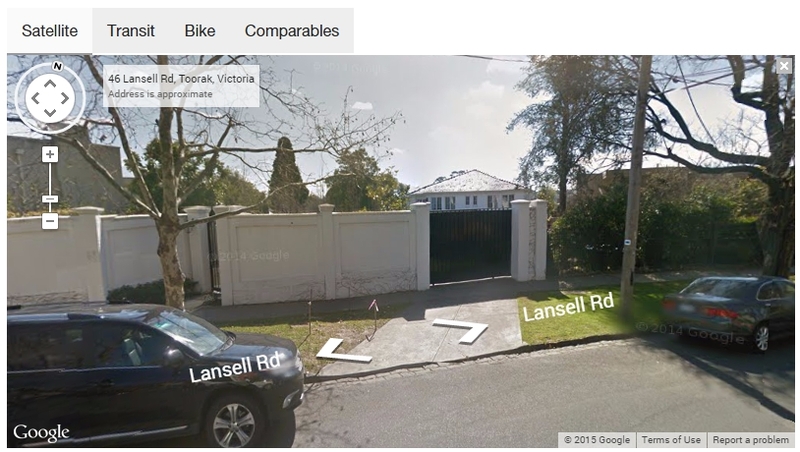 New: Added ability to add street view tab with marker pin showing the listing. New: Added ability set the default map display on a single listing to satellite or roadmap from settings. New: Added version to CSS and JS files. New: Added ability to select a rounded or square info box style. Fix: Comparable tab cluster effect disabled for better display on single listing. Fix: Added rural listing type to filters. Tweak: Font sizes for slider style. Fix: Corrected slider map style listing title. Fix: Removed sticker element to prevent double price display on cards. Fix: Fixed info-box position based on settings. Fix: Title on slider style. Fix: Critical fix for maps used in some shortcodes not on listing pages. Tweak: Added index files to prevent directory browsing. Tweak: Ability to select infobox position Top, left, right, bottom on small maps. Fix: Prevented some addresses from displaying correctly. Fix: Comparable tab, pending issue is zoom level and style. Fix: On updates custom marker option was set to enabled. Adjust to disabled from settings. 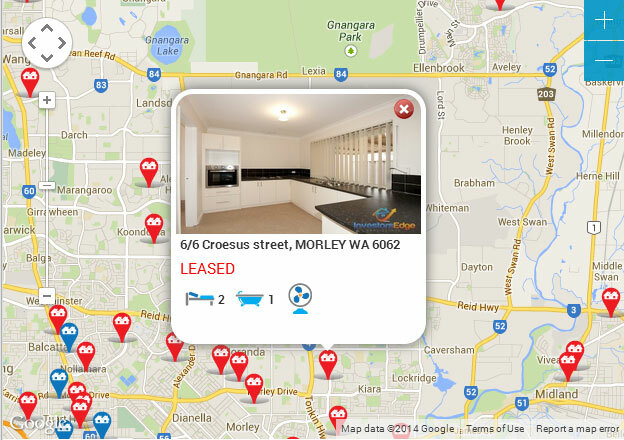 New: Easy Property Listings 2.0 compatibility. New: Overrides the default listing map with tabbed option that displaying bike routes, transport maps and comparable in the same location. 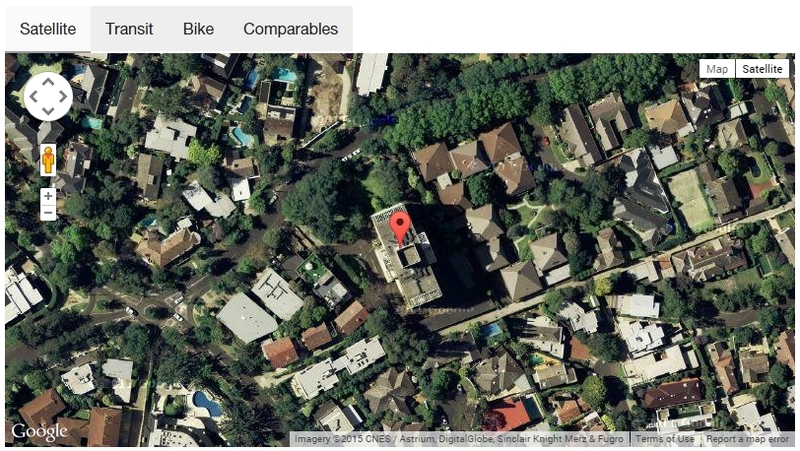 New: Enable Satellite with street view option on listings. New: Tabbed shortcode to enable tabs above or below the default map shortcode. 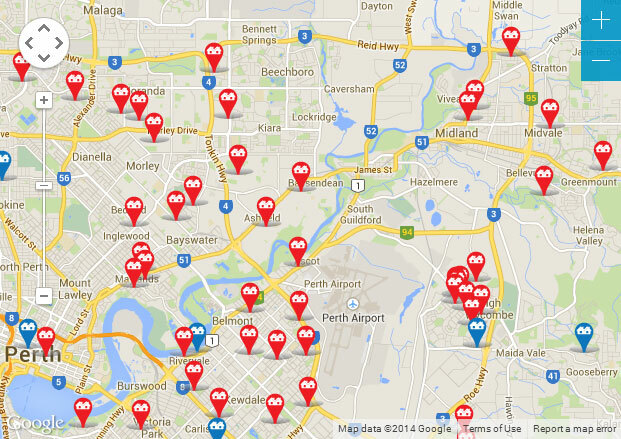 Fix: JS fix for map and will now display if address or price has an apostrophe. Fix: Under offer property type displays correct marker. Tweak: Optimisation for new address format and additional fields. New: Card view for default map on listings. New: Shortcode options added for home open and location filters. New: Additional tab added that display listing in the same location. 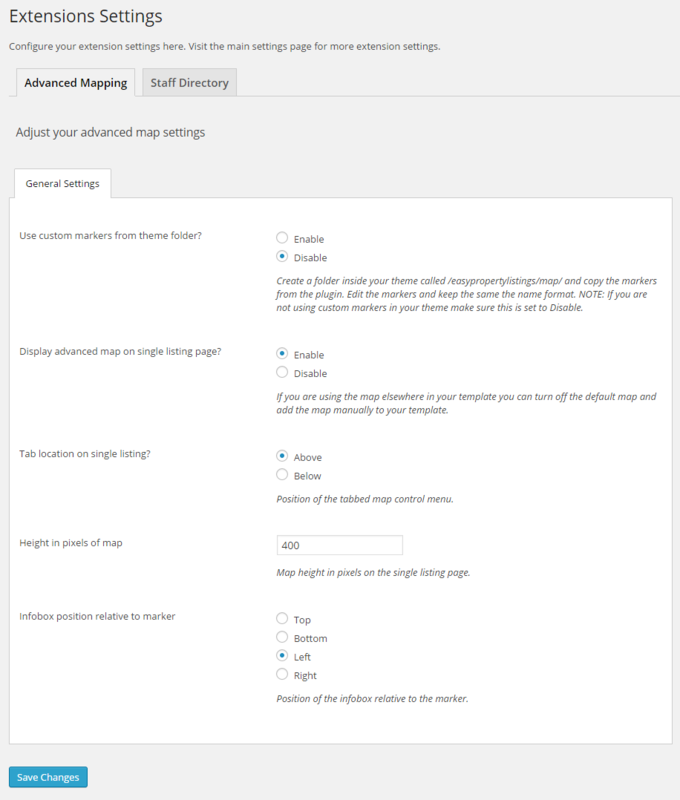 New: Map options adjustable from Extensions settings inside Easy Property Listings.